Horatio 'Inezi' Flowers is a Jamaican roots and culture reggae artist whose soulful voice and smooth flow caught the attention of Chicago based, New Vision One Record label owner Robert Burchell in 2018 while on vacation in Jamaica. 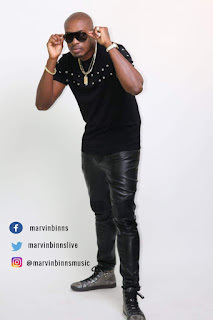 Currently residing in the parish of St. Catherine, Inezi's first major step toward launching his music career was in 2004 when he entered the nationally televised talent contest, Digicel Rising Stars then in 2007, the Magnum Kings and Queens of Dancehall competition which is also aired nationally. In 2017, Inezi recorded a promising reggae single entitled Roots and Culture produced by Teflon Zinc-Fence. 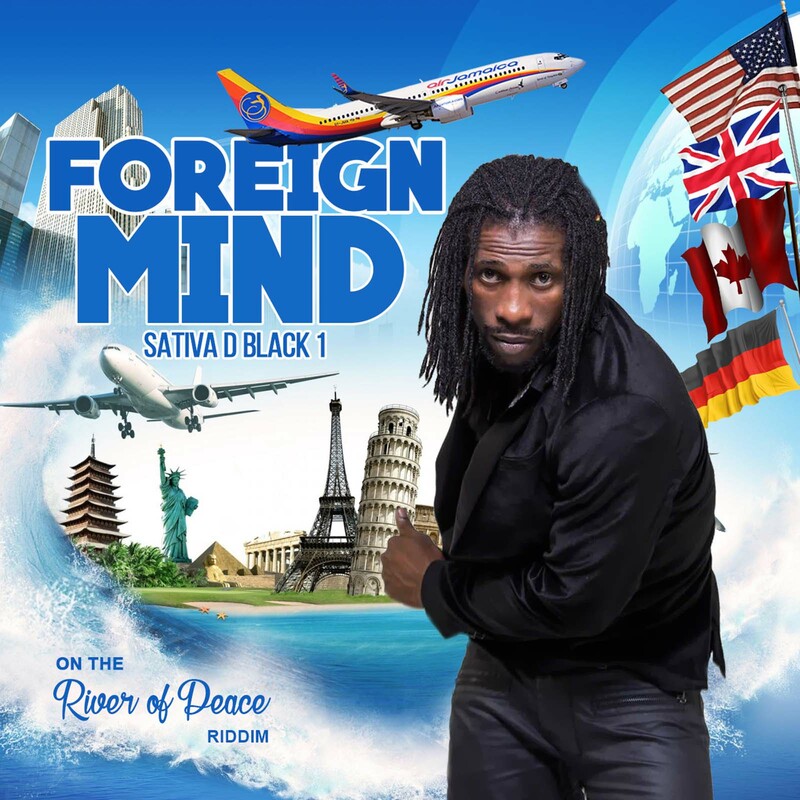 That single made good an impression on reggae fans and is still getting played on radio today. But it was after meeting Robert Burchell and hitting the studio upon his request to record the powerful single entitled, 'Straight Away' which samples the riddim of the legendary duo Sly and Robbie's version of Let Me Tell You Boy, that Inezi began to feel hopeful for his future, "I feel like my drive and focus is finally coming together after so many years," he said, "I'm hopeful." (listen Straight Away below). 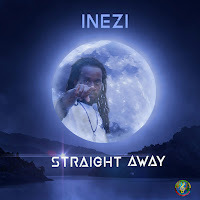 As New Vision One roll out it's 2019 promotion campaign for Inezi, the singer whose music has reportedly impacted Australian reggae fans, was invited to appeared in a music video shoot with Australian artist Monkey Marc. 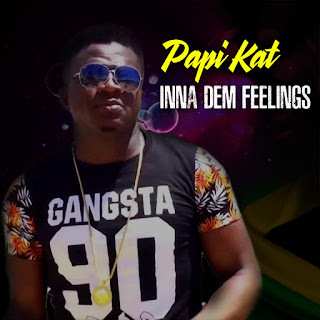 Shot on locations in Kingston the video was created for a remixed version of incarcerated dancehall veteran Ninja Man called Badness by Monkey Marc and also featured appearances by popularly known reggae artists Richie Spice and Turbulence.